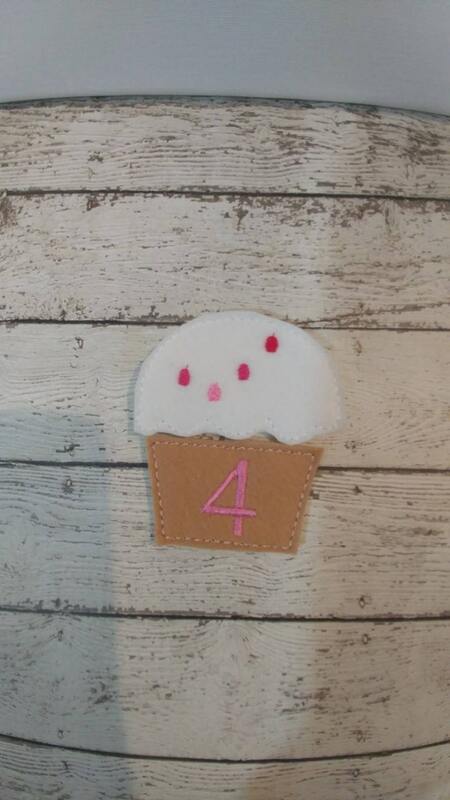 Felt counting cupcakes is a learning tool where the child matches number to the correct amount of sprinkles. Are you trying to teach your little one their numbers? This kids learning tool could be what you're looking for! 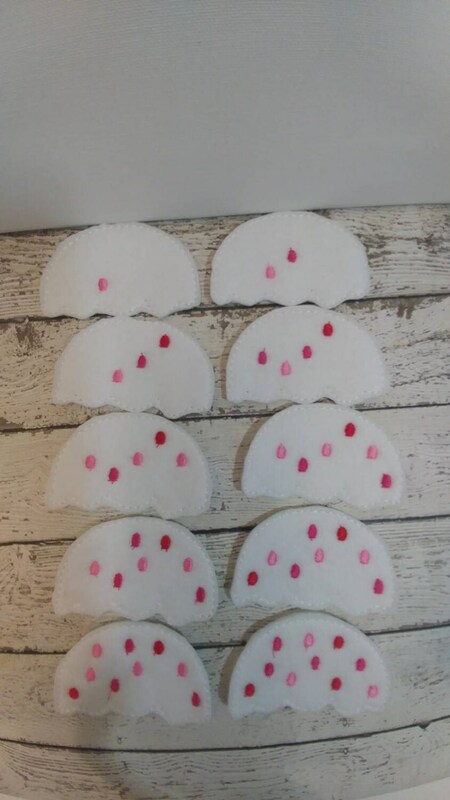 This felt, educational set is machine stitched and hand cut. 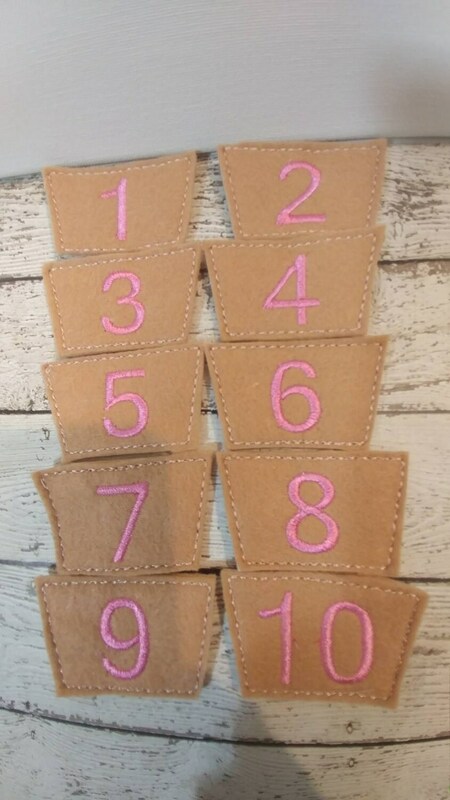 It will help teach counting to 10. one to one counting, and number identification. 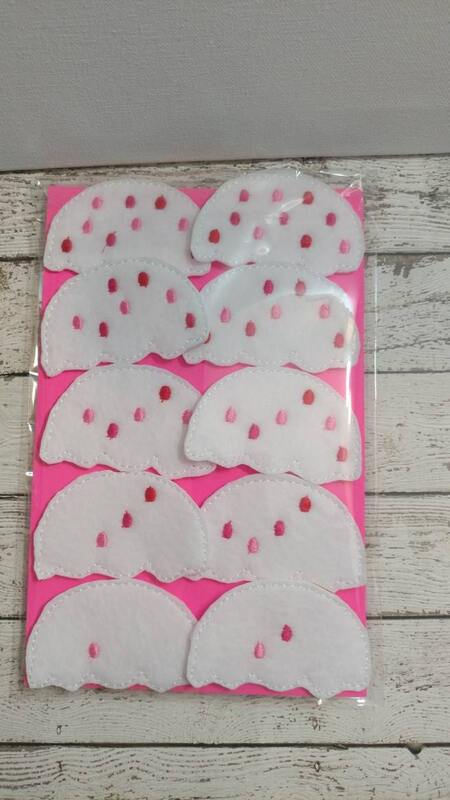 Ideal for teaching numbers. 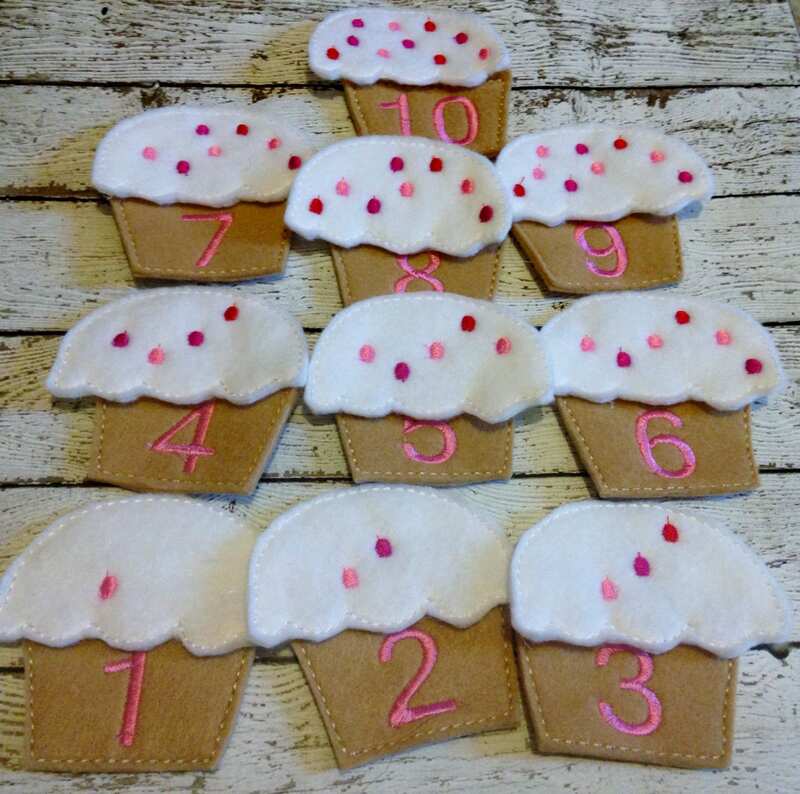 This teaching tool is broken up into 2 parts, the top has sprinkles(dots) to count and the bottom part has each corresponding number. This can be recreated in colors of your choice. This would make a wonderful teacher gift. It can be used as a learning center in the classroom or for homeschooling.